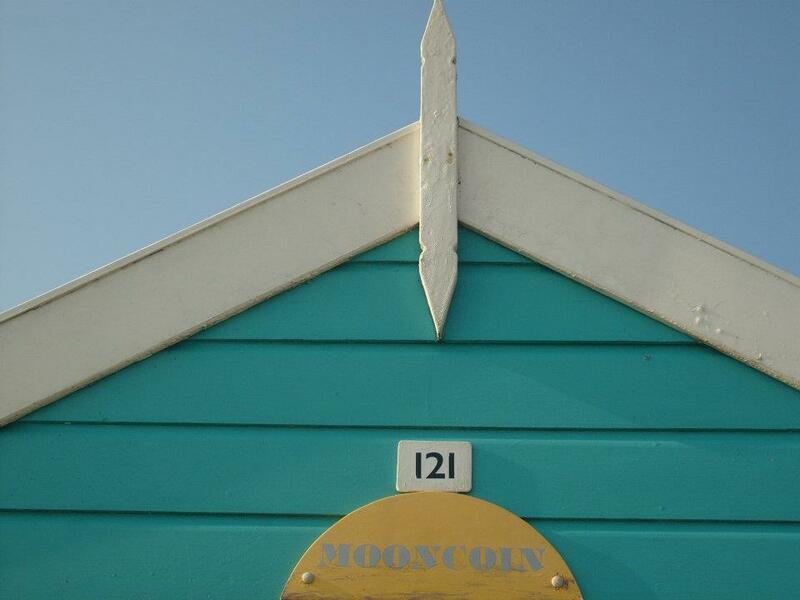 A beach hut in Southwold, Suffolk, England – peculiarly named after a village in south Co. Kilkenny, Ireland. ‘Mooncoin’. Then you get retreats. These are institutions that sometimes offer courses – the UK’s ‘Arvon Foundaction’ is a good example which has three properties around England and holds intensive writing courses throughout the year. Other retreats just offer room and board to writers for a fee, somewhat like a hotel but with an emphasis on creativity and productivity during your stay. Anam Cara and the Molly Keane house are Irish examples. They’re not as prestigious residencies, so you won’t find yourself having dinner with Seamus Heaney etc… but you might meet some interesting people and the surrounds are usually very picturesque and perhaps inspiring. Retreats are good for novice or emerging writers who are not yet at the stage in their career where they might gain acceptance on a “residency”. I’ve been lucky enough to bag a month at Aras Eanna on Inis Oirr in January – as artist in residence, which I’m greatly looking forward to. This entry was posted on Saturday, September 1st, 2012 at 12:51	and tagged with holiday, residencies, respites, retreats, running away., time out, vacation and posted in Uncategorized, Writing. You can follow any responses to this entry through the RSS 2.0 feed. Sounds like it will be a nice getaway and place for writing. Hope you enjoy your time there. Makes me wish I could go too! I’m going to enjoy having a look at all these!